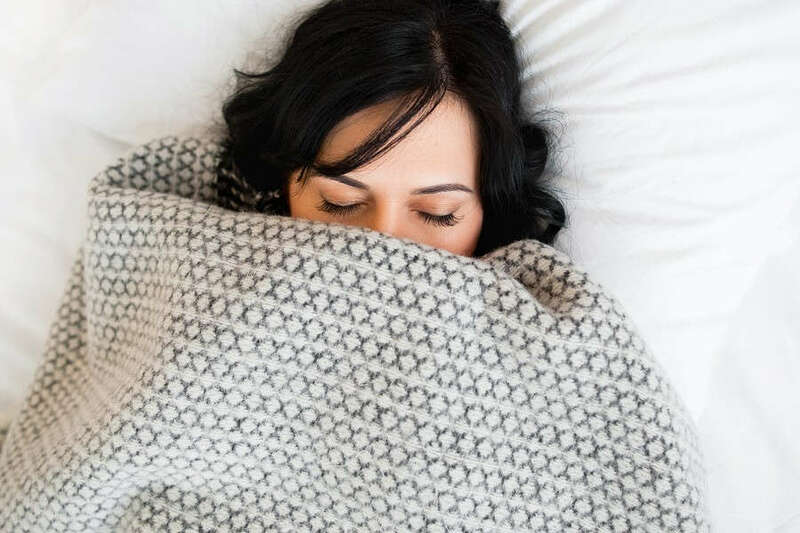 Picking the right kind of mattress, as well as the right printed duvet covers, is vital if you want to get a good night’s sleep each and every night. But many of us struggle when it comes to choosing correctly. Advice from The Sleep Council suggests finding a bed that is both comfortable and supportive for your back, but you also need to remember that you should pick one depending on your own weight and build. So what’s right for someone else may not be appropriate for you. When picking out a mattress, spend some time lying on them in a typical sleeping position for you. Spend about five minutes lying on the mattress so you can work out if it’s the best one for you. And don’t be put off by shop assistants – take as much time as you need. Bigger beds are perhaps the better choice if you have a partner to share with but if you or your other half suffer from back problems, consider having a link or zip bed as you can then choose one each to suit your individual requirements. There are different types of mattress available as well and this should help inform your choices. For example, you can opt for open coil, continuous spring or pocket spring mattresses, or you can go for a foam product or even a gel mattress. This latter option is relatively new to market and is renowned for its cooling properties so if you suffer from night sweats, this could be a brilliant option for you.